The Zimbabwean Dollar is the currency of Zimbabwe. 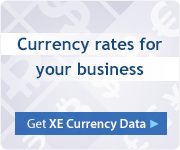 Our currency rankings show that the most popular Zimbabwe Dollar exchange rate is the ZWD to USD rate. The currency code for Dollars is ZWD, and the currency symbol is Z$. Below, you'll find Zimbabwean Dollar rates and a currency converter. 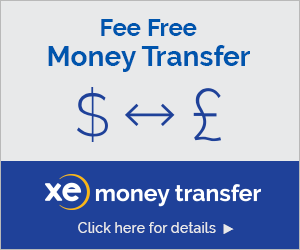 You can also subscribe to our currency newsletters with daily rates and analysis, read the XE Currency Blog, or take ZWD rates on the go with our XE Currency Apps and website. Have more info about the Zimbabwean Dollar? Why are you interested in the ZWD? In January 2009, the Reserve Bank of Zimbabwe permitted the use of foreign currency in Zimbabwe in response to an economic decline that caused inflation levels of 5 billion percent. By April 2009, the Zimbabwe dollar was suspended indefinitely. The government has adopted a multiple currency framework which includes the Australian Dollar, Botswana Pula, British Sterling Pound, Chinese Yuan, Euro, Japanese Yen, Indian Rupee, South African Rand, and United States Dollar. 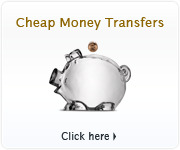 For more information, read the BBC's "Zimbabwe's multi-currency confusion".